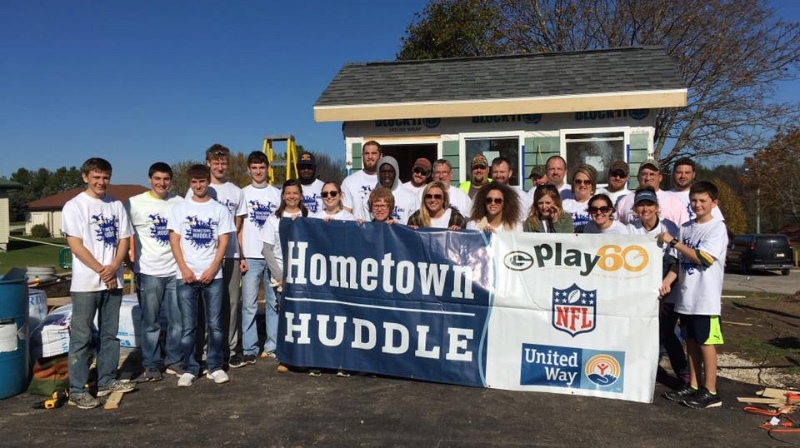 The Green Bay Packers selected the City of Algoma to be the recipient of the NFL and United Way annual Hometown Huddle program in 2016. 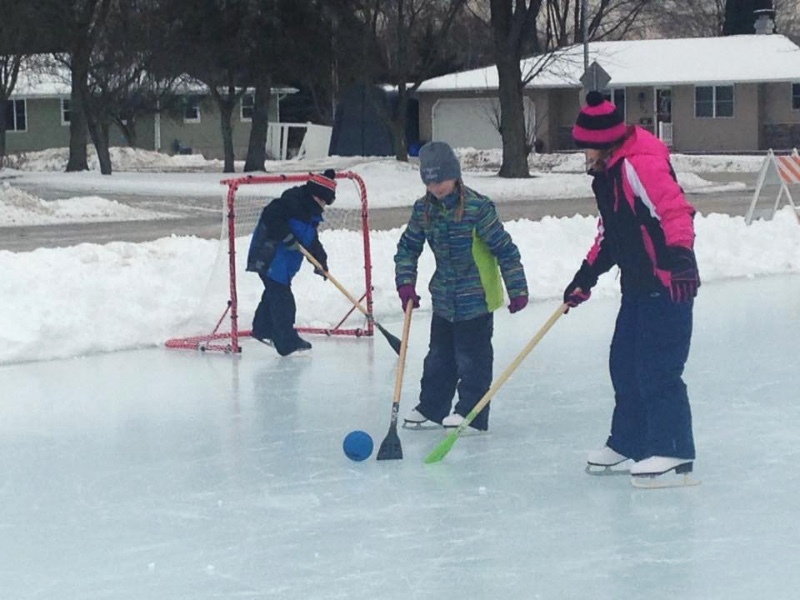 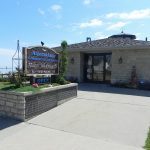 The project helped fund a new ice rink at Peterson Park. 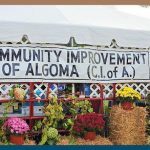 On November 1, 2016, several Packers came to Algoma to help several local students construct the rink along with a warming house at the entrance of Peterson Park, located at the top of the hill at the intersection of Greenfield Ave and 4th Streets.